Matthew Ejele, with his excellent eye for detail, proceeded to begin a career in Cake and event decoration. However, along the line, he wanted to upgrade his skills set and therefore decided to attend a comprehensive training. Matthew found out about WAVE through an online Whatsapp group and decided to go ahead with the training. He was delighted to have come across such a training, and despite its demanding nature, he was able to scale through and learn all the relevant skills he would eventually need. 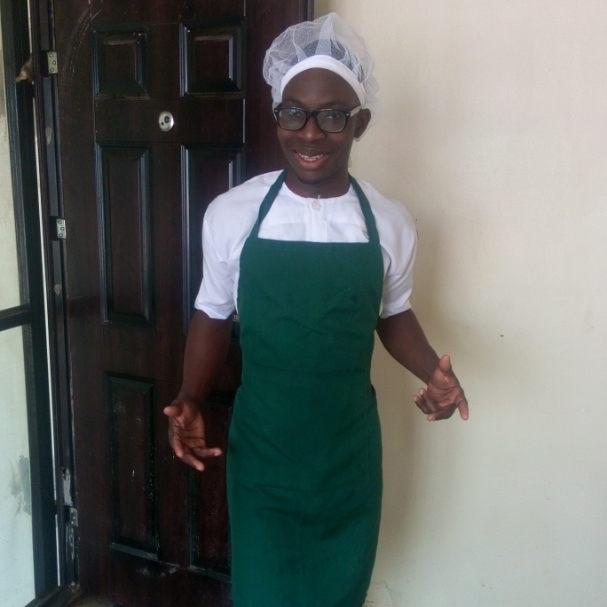 For him, the job shadow (internship) experience was incredible as he worked with the production department at FoodCo Nig. Limited. After his internship, he engaged in a few practicals and other interviews, before he was finally employed. Through the emotional intelligence skill learnt at the academy, Matthew was able to deal with the situations in which he found himself when he resumed work. This was something he never knew how to handle before the training. 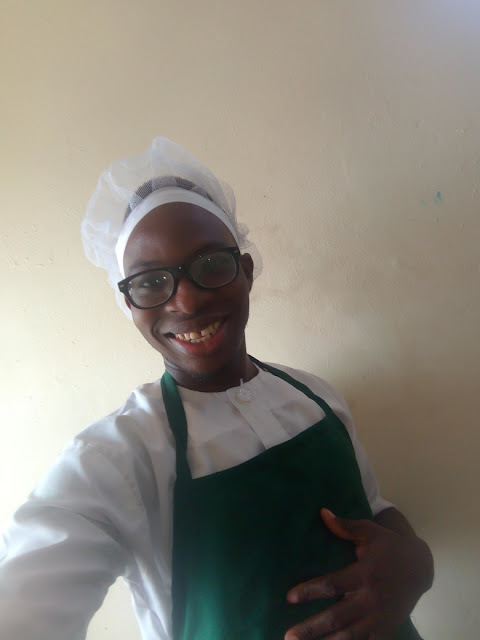 Currently, Matthew works as a chef at FoodCo.Nig limited where he has been given the opportunity to display his culinary skills. He has learnt a lot of amazing skills on the job which include cooking different meals and has also learnt to practicalize his time management skills. He advises young job seekers to be patient and determined as these two will help one to achieve his/her aim.